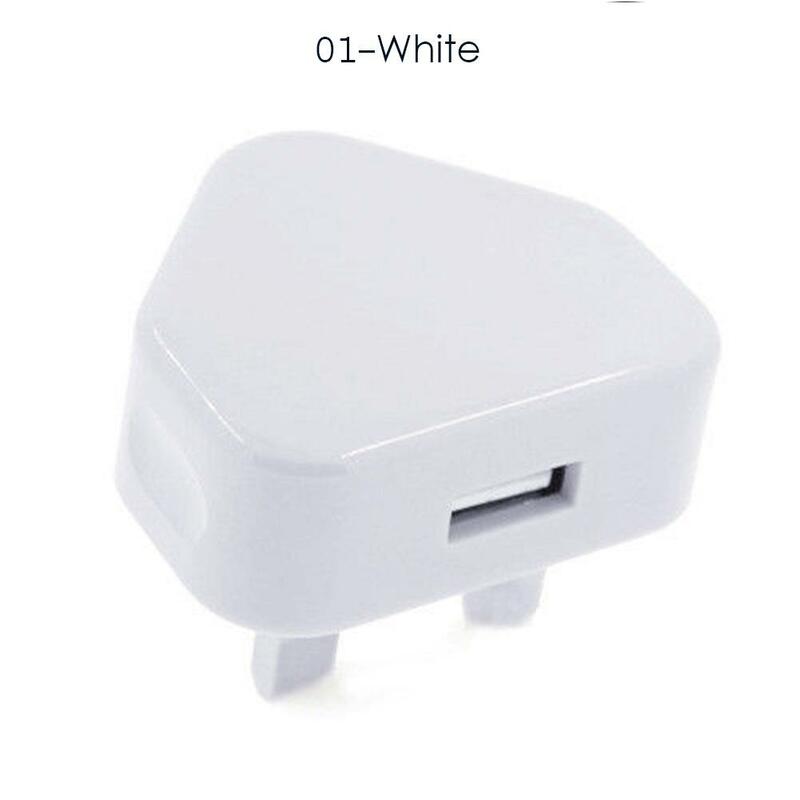 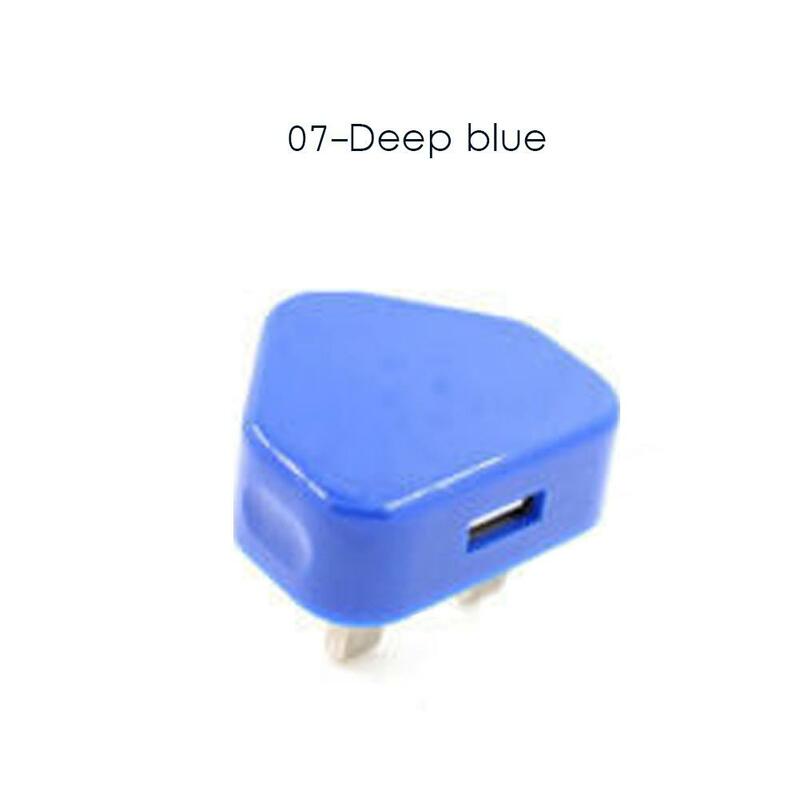 Need to pair with a USB charging cable. 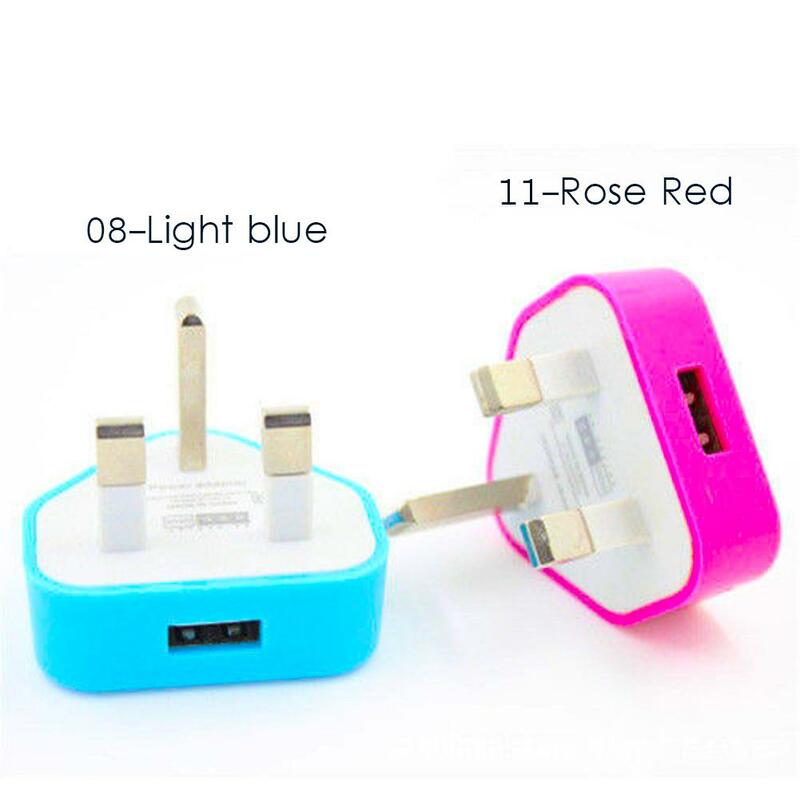 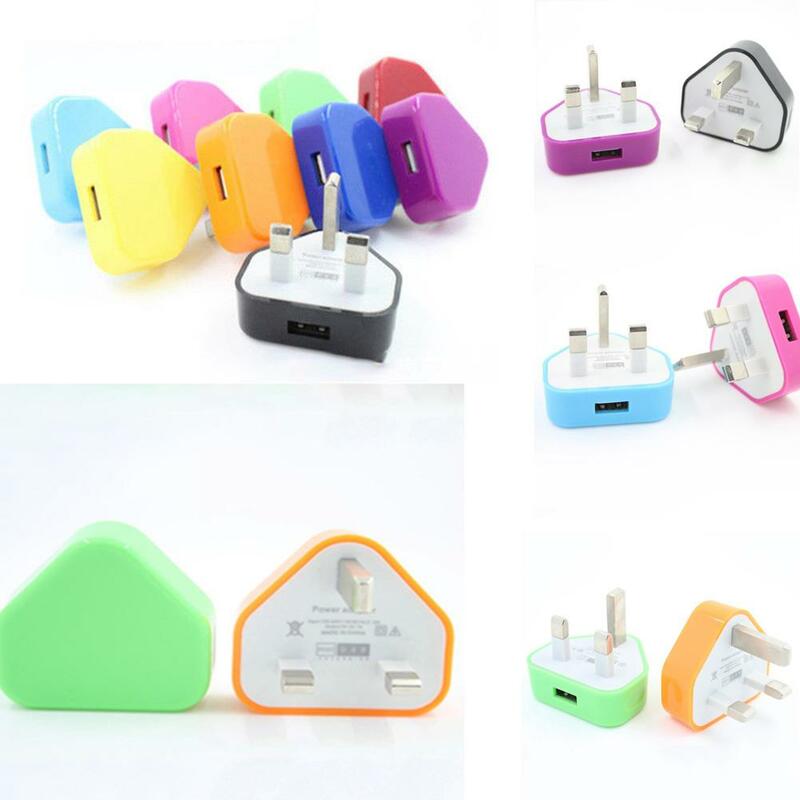 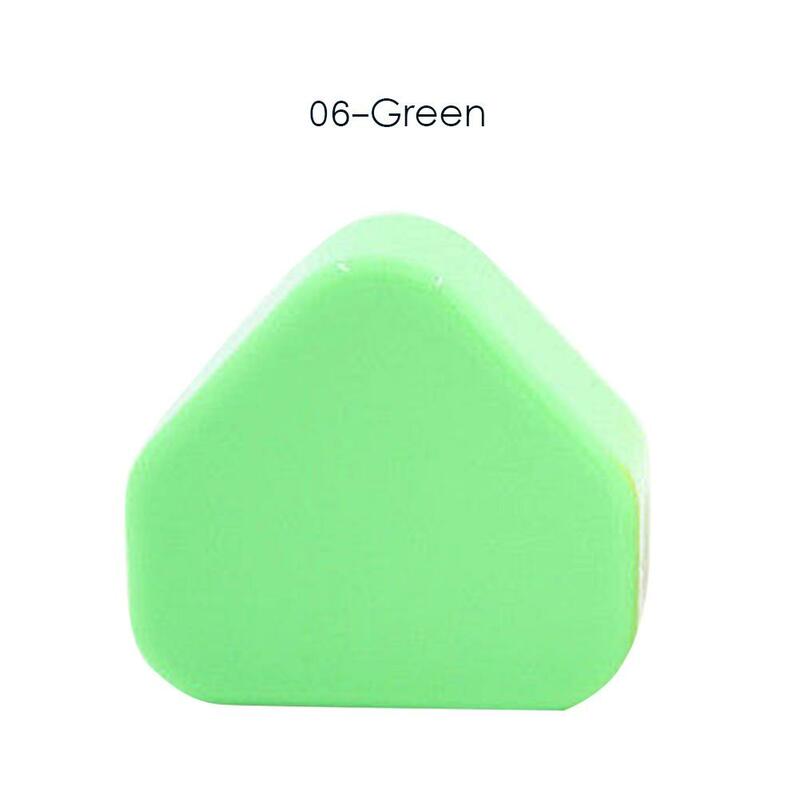 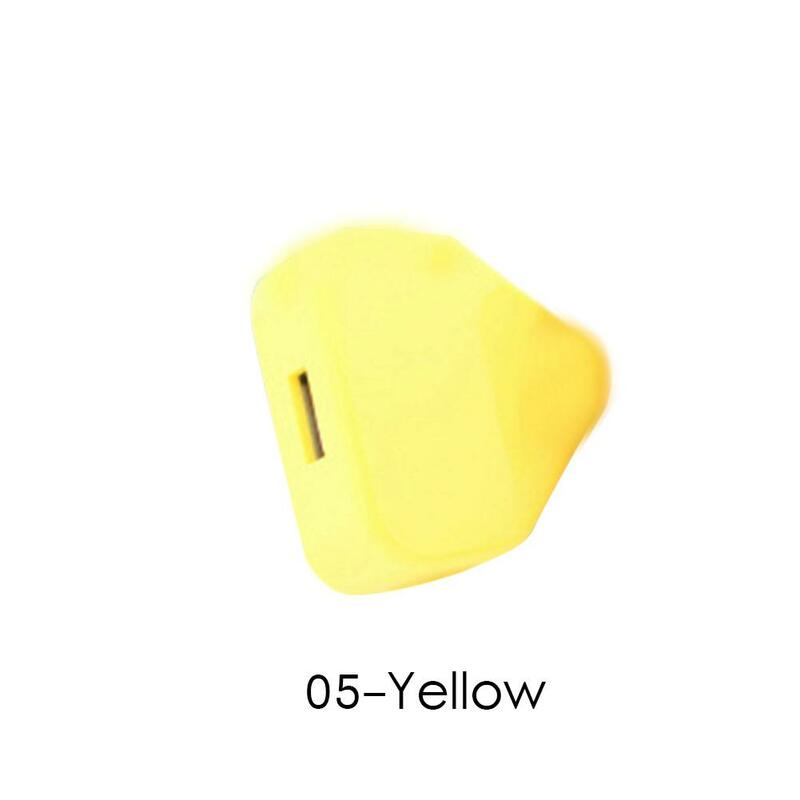 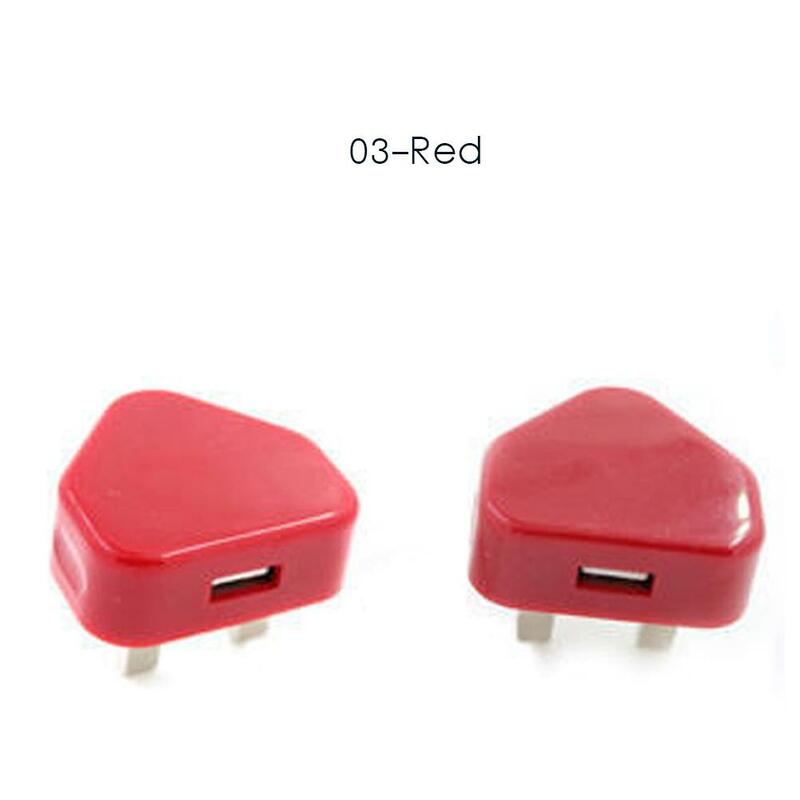 Casing color: white、Black、Red、Oranger、Yellow、Green、Deep blue、Light blue、Purple、Pink、Rose red. 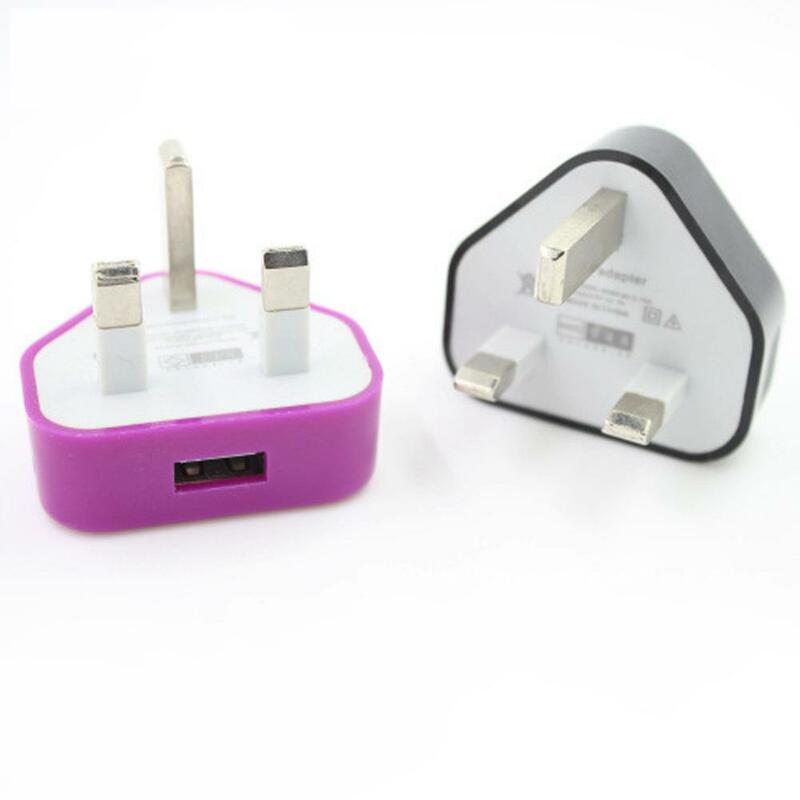 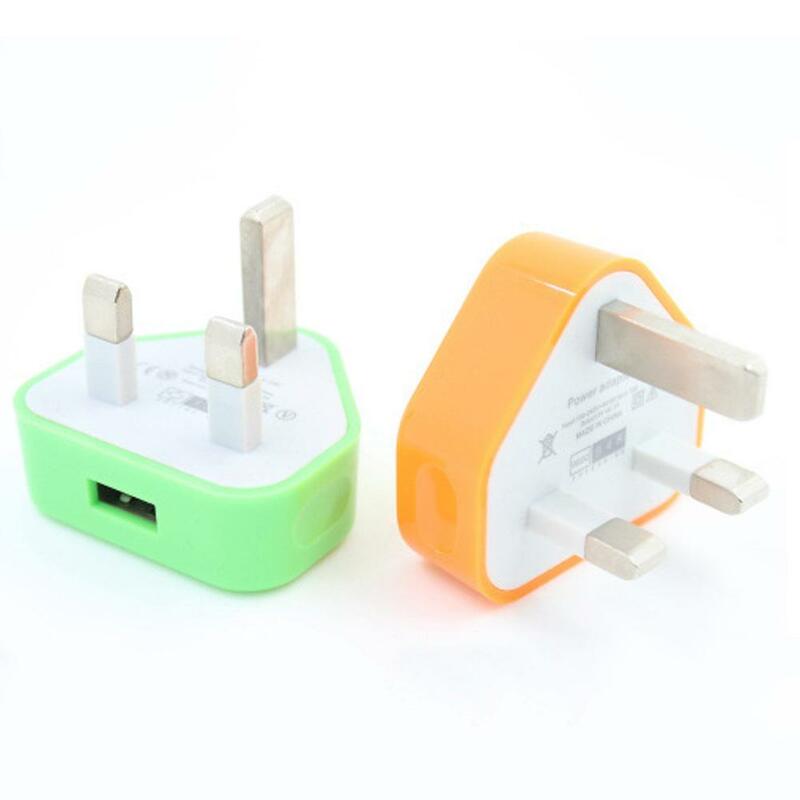 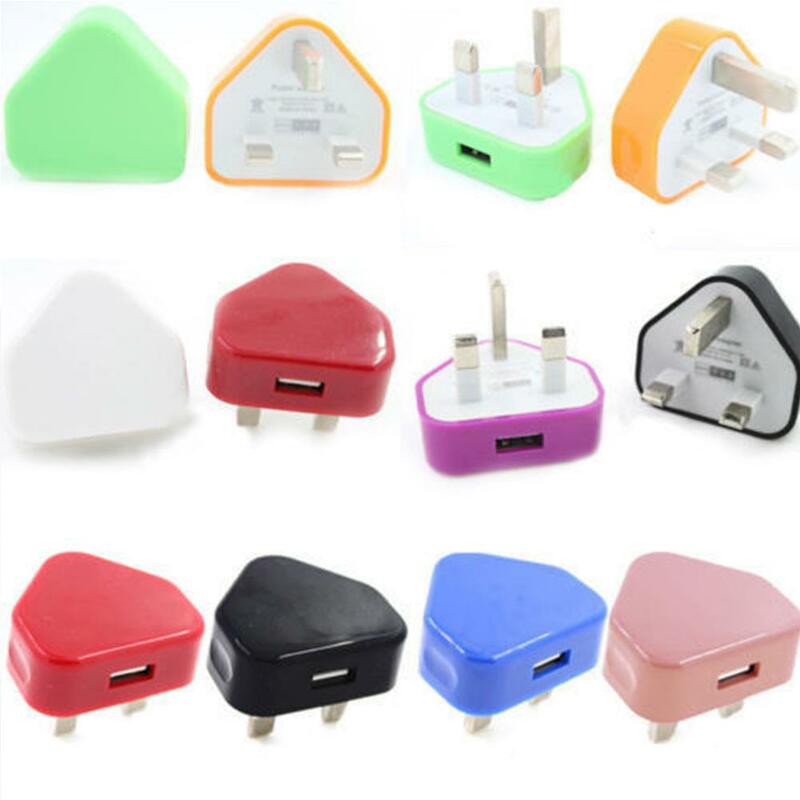 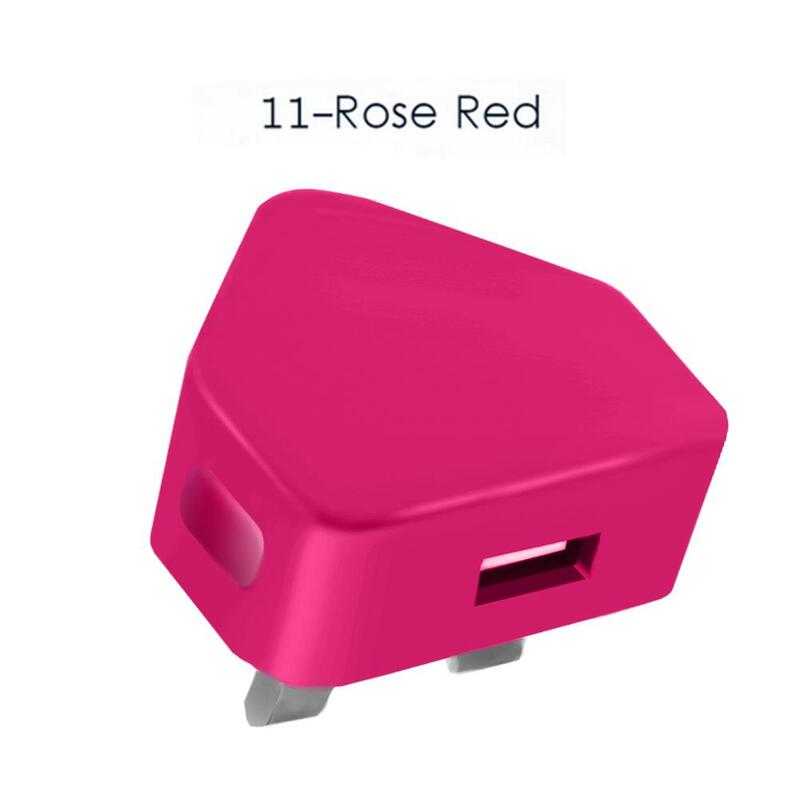 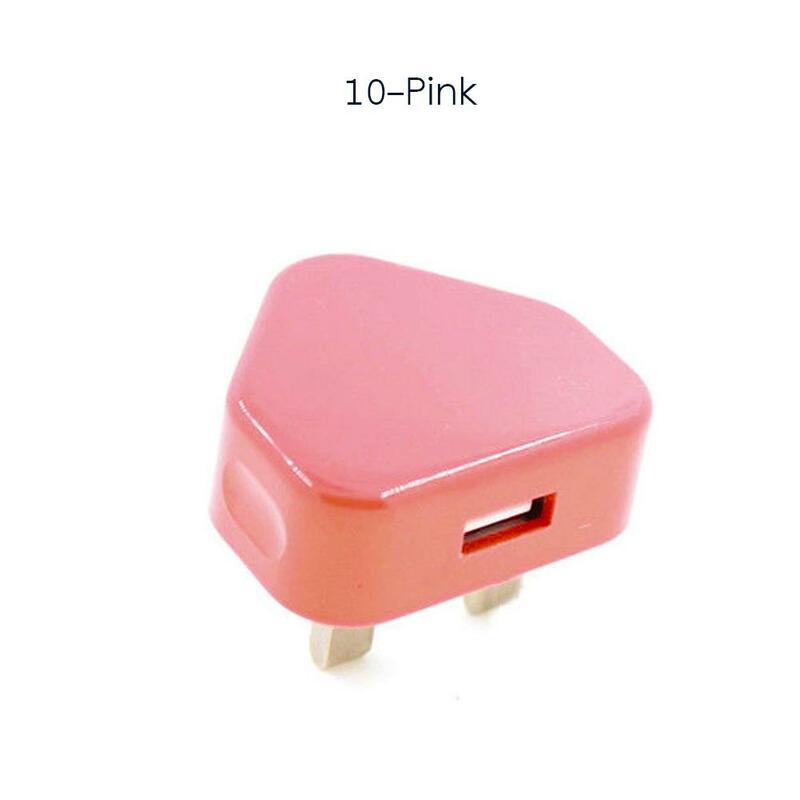 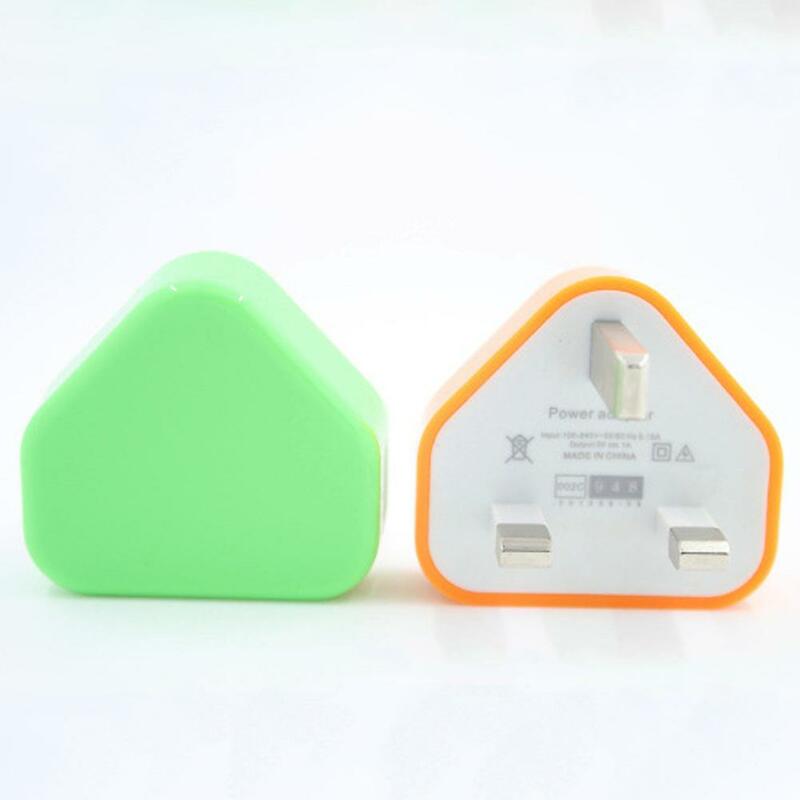 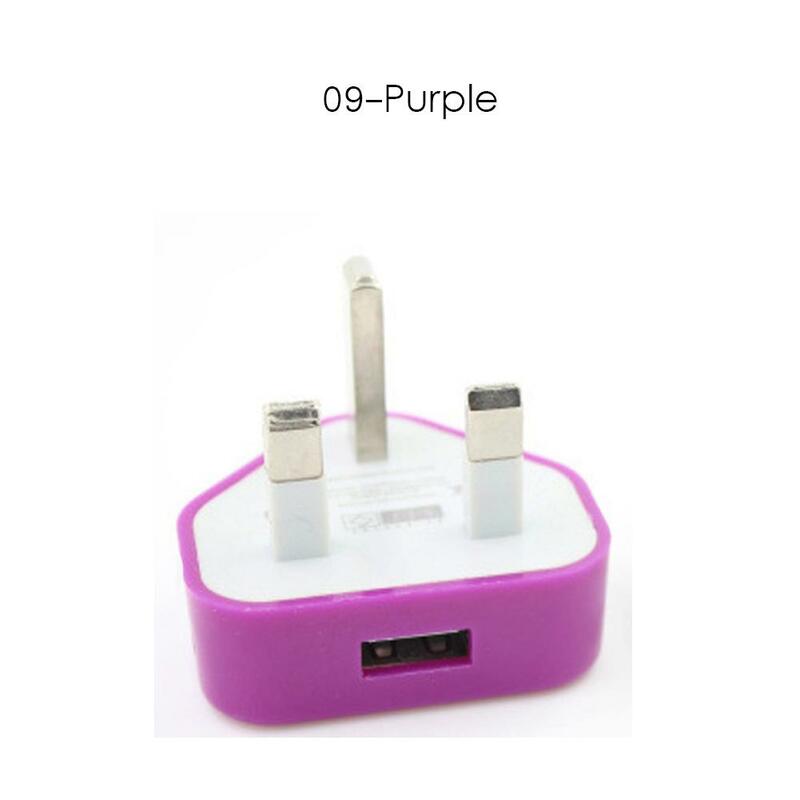 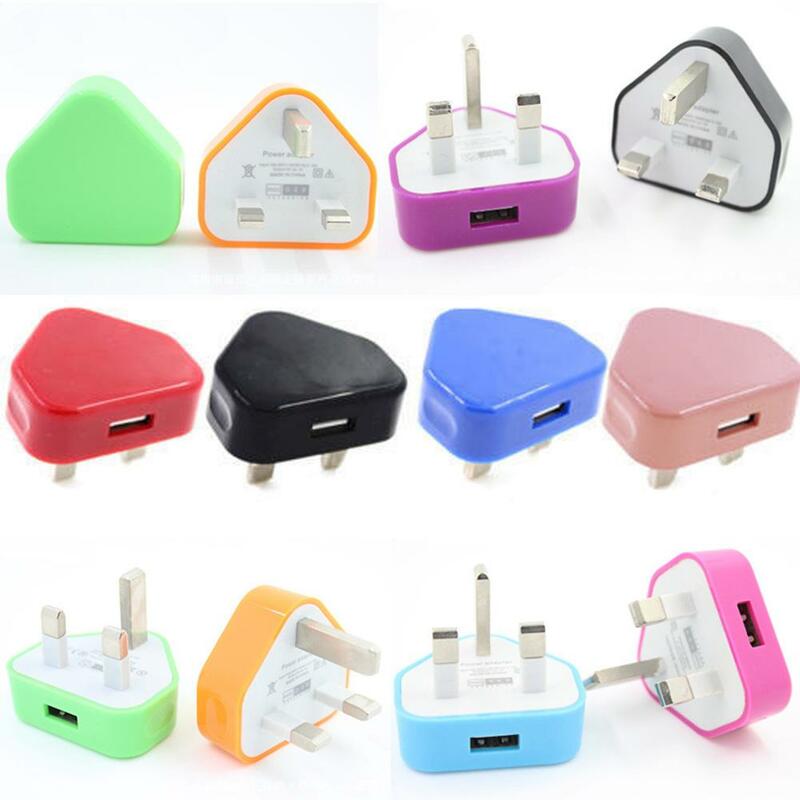 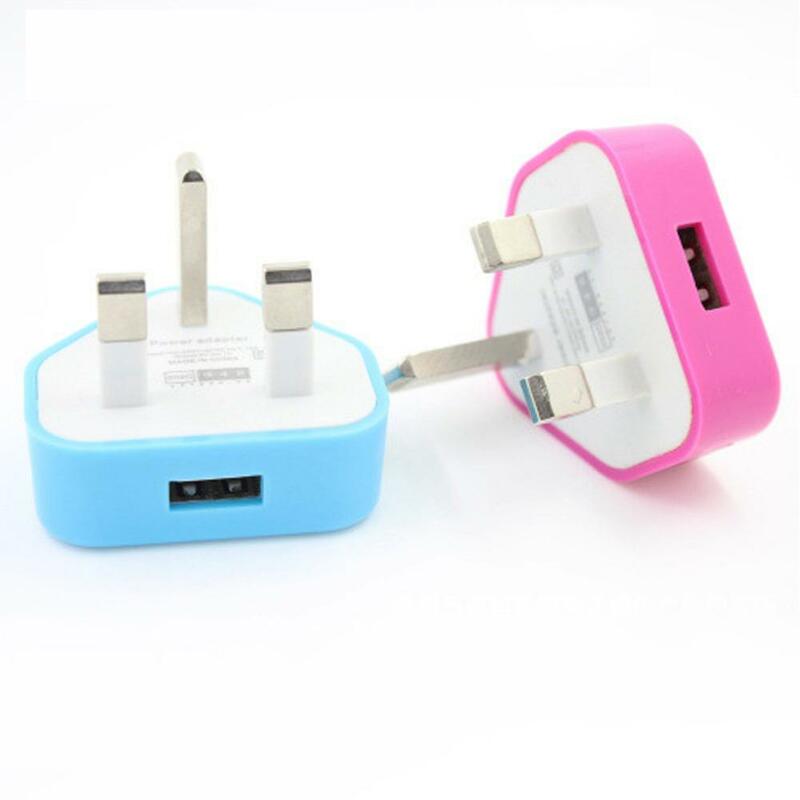 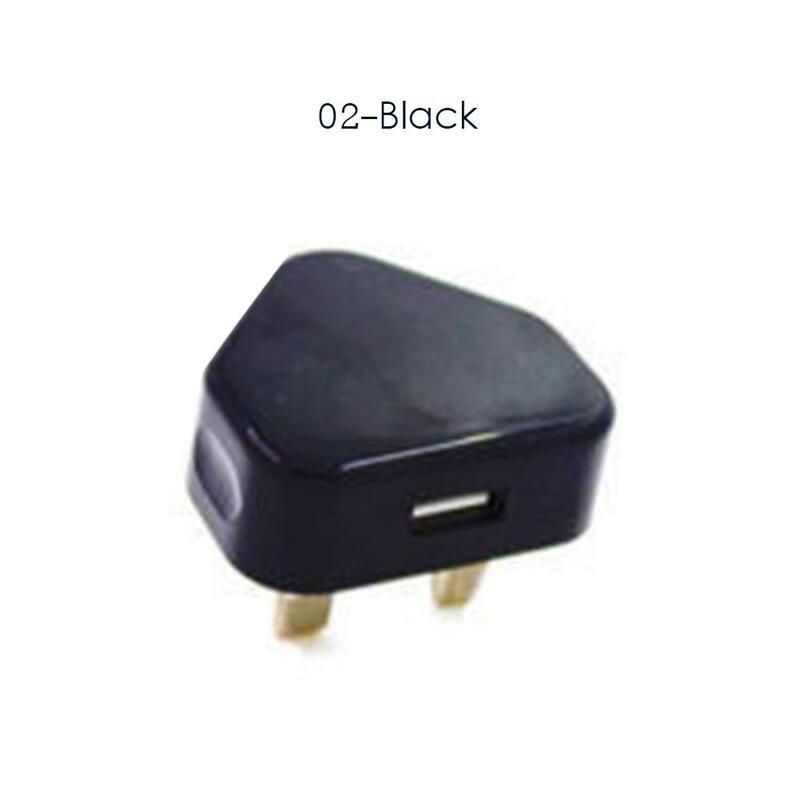 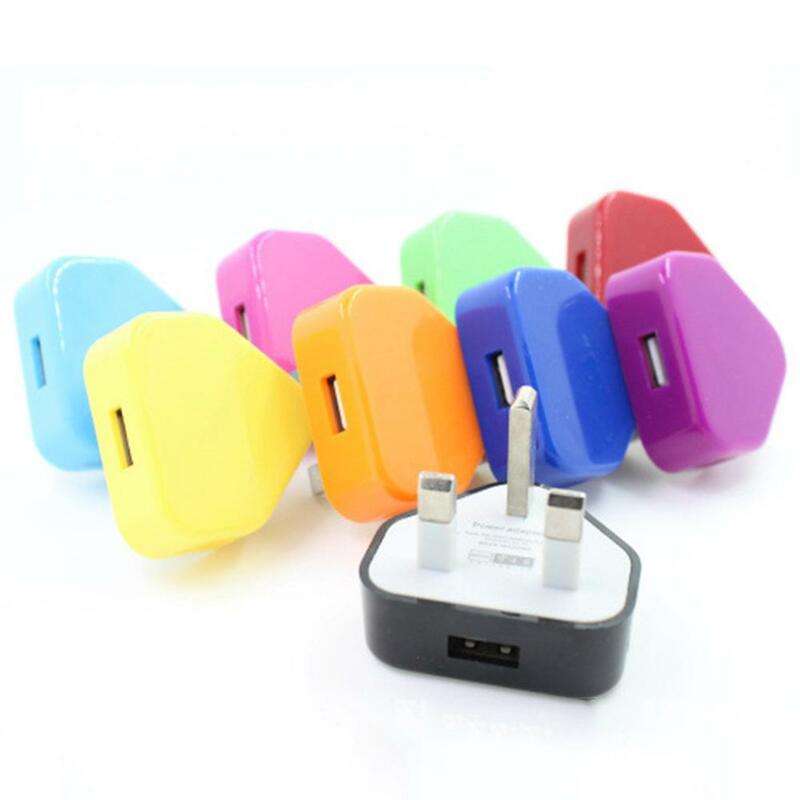 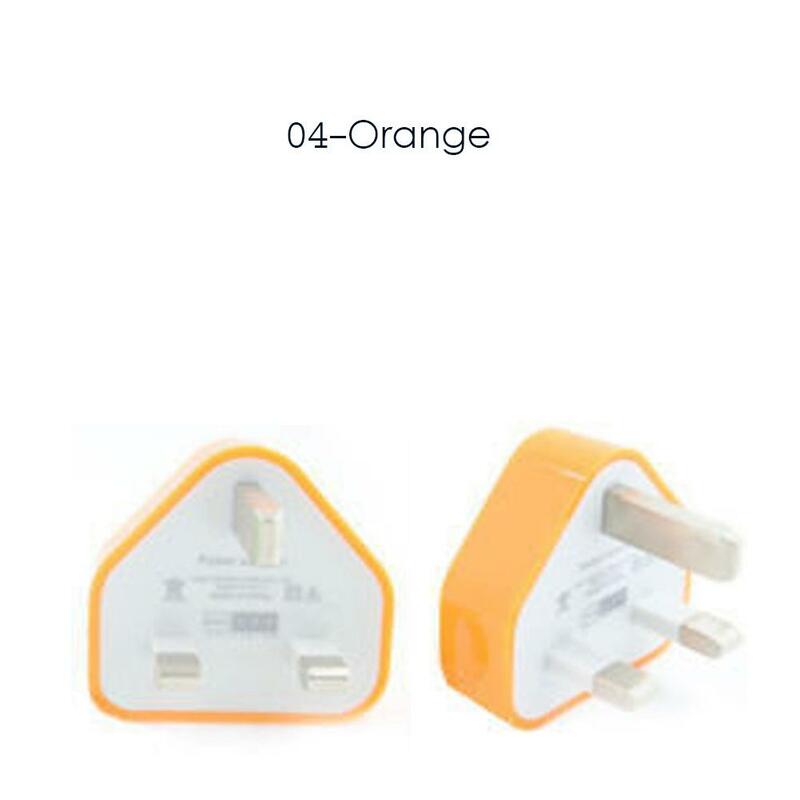 With this handy universal USB port wall charger, you no need to worry about how to recharge your phones or other electronic devices any more!